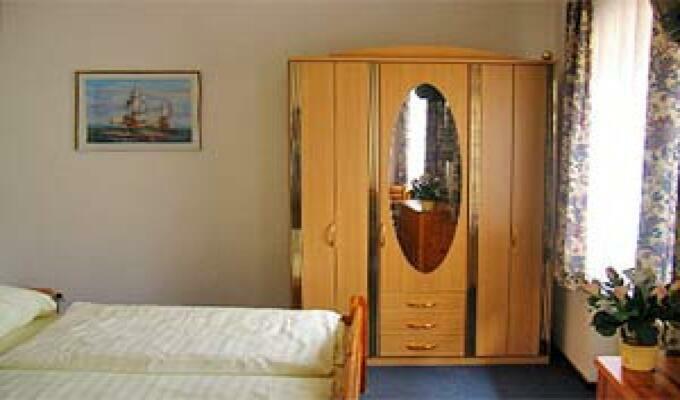 20 rooms are available, equipped with cable TV, telephone, fan and high speed internet access via LAN. Enough showers and WC are located on the floor. A sink with running hot water is available in every room.